Be covert in style and elegance with a concealed carry set made just for women; the EAA Pavona Black Snake Purse & Witness Pavona Compact 9mm Pistol. 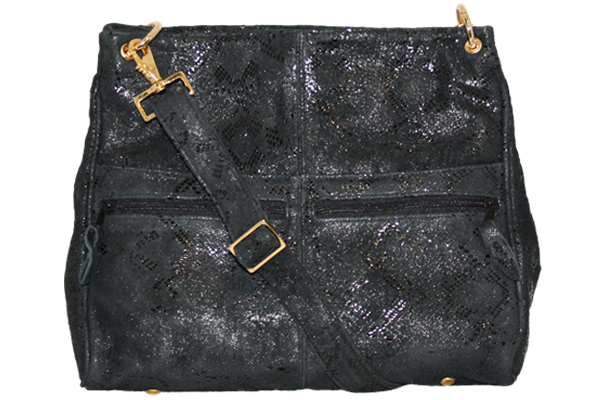 The EAA Pavona Black Snake Purse with the Witness Pavona Compact 9mm Pistol is a new trend of concealed carry elegance. The purse’s compartment features a polymer holster with hook and loop attachment, which allows the user to adjust for a user-unique gripping and retrieval style. The user is able to conceal with confidence knowing the secured polymer holster design ensures proper placement every time, even if the purse or contents shift; the holster location inside the purse will remain in the same position. 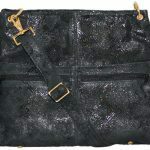 Assembled in the USA with high grade leather, hardware and materials. 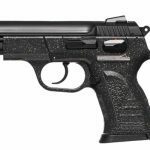 The WITNESS PAVONA is beautifully designed, sophisticated pistol for the woman that desires everything. 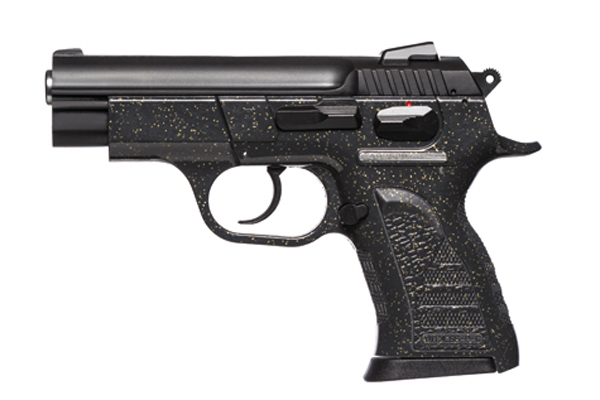 The Black Snake Purse ships with a WITNESS PAVONA Compact Polymer Pistol from Tanfoglio. Compact, EASY TO LOAD and EASY TO CONTROL with tuned springs and a reduced recoil system; the Witness Pavona is beautiful and enjoyable to shoot. Also features an ergonomic grip in a distinct, lightweight, compact, sparkling polymer frame with integral checkering and sculptured, contoured lines while still maintaining an external safety and external hammer. The Witness PAVONA Pistol is beautifully designed, elegantly packaged and can now be shipped in combination with a NEW Concealed Carry Purse.